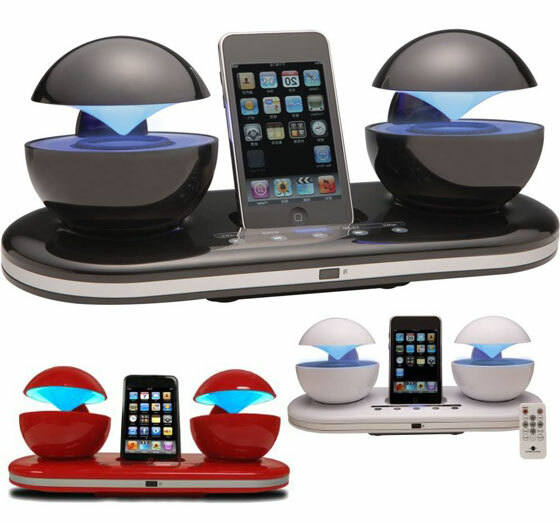 As Apple is capturing market with iPhone, iPod and iPad, accessories of these iDevices are also in huge demand, such as docking system, the topic of today’s post. 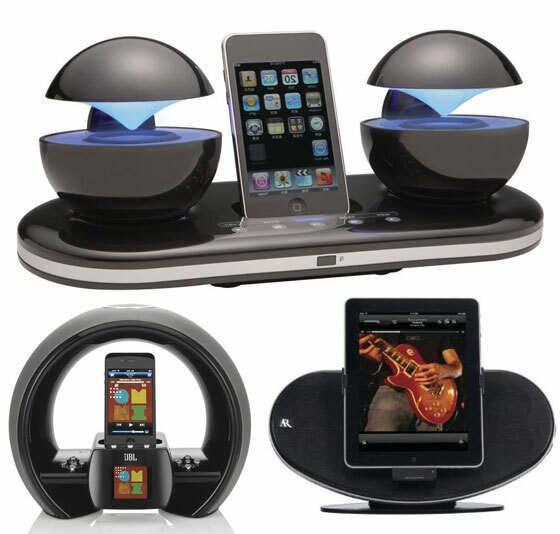 Nowadays you could find an iPhone/iPod/iPad dock station that also could play stereo sound, wake you up, show your photos like digital photo frames, tell you weather, and synchronize your information. 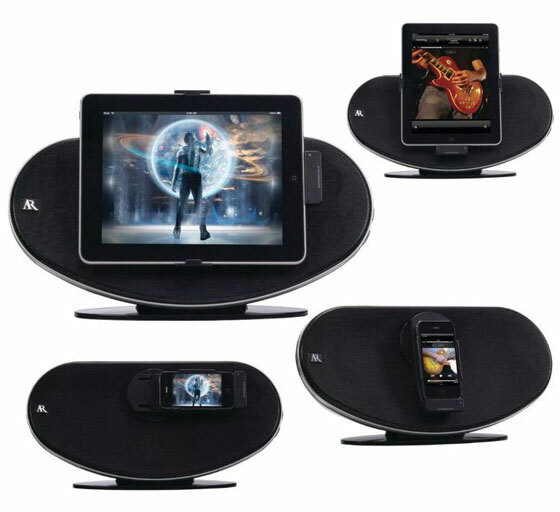 This round up will show you 15 Cool Docking Stations for iPad, iPod, and iPhone, coming with different shapes, size and features. 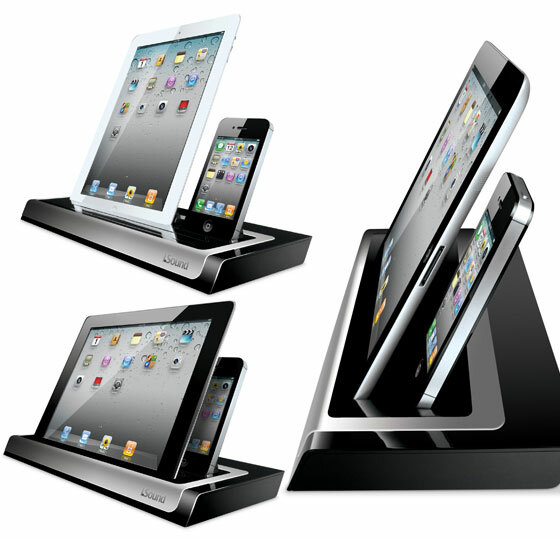 If you are looking to a Docking Station for your iDevice or as a present, than hope your list can help to make your choice easy. 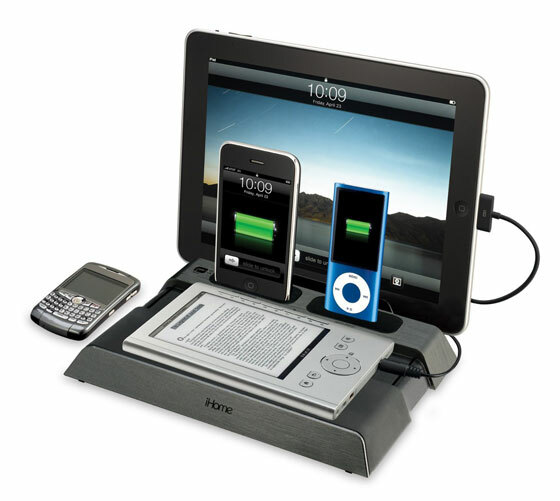 As it charges, your iPad tablet sits in the docking station at the perfect angle for working, surfing the Web, emailing and more. 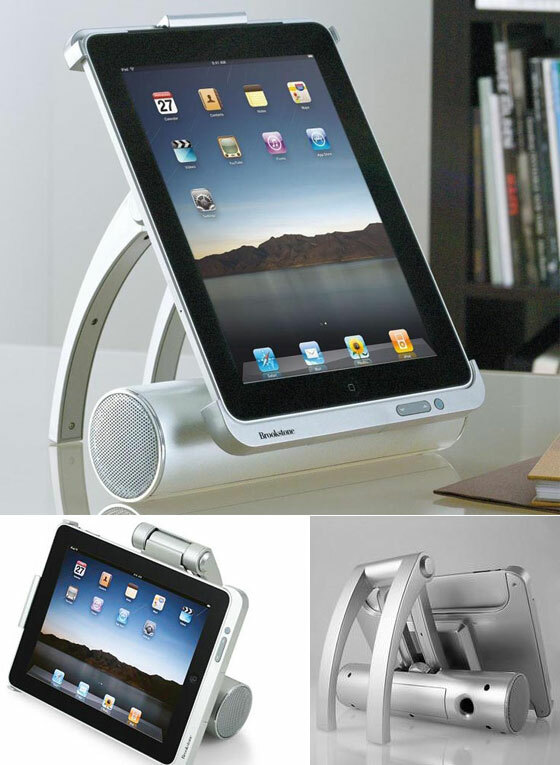 Its dock slides down for convenient typing mode, and its housing rotates for vertical or horizontal orientation. 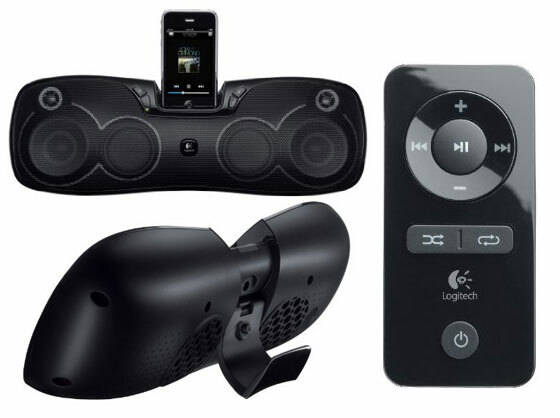 Features volume up/down and play/pause controls, plus a built-in 3.5mm aux-in jack. AC power adapter included. Expandable rest area fits and charges (via USB ports) most eBook readers, including Sony Reader, Amazon Kindle, Barnes & Noble Nook, etc. 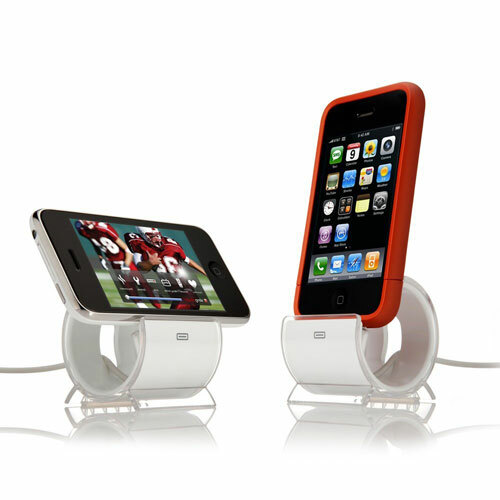 Play and charge your iPod or iPhone or iPad simultaneously. 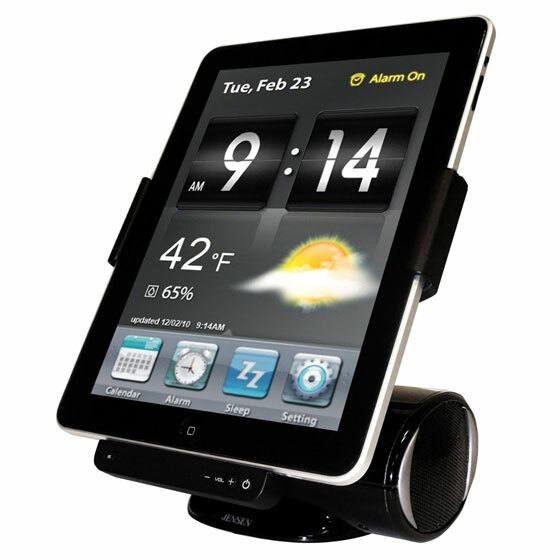 Auto clock synchronization with iPod or iPhone or iPad when docked. 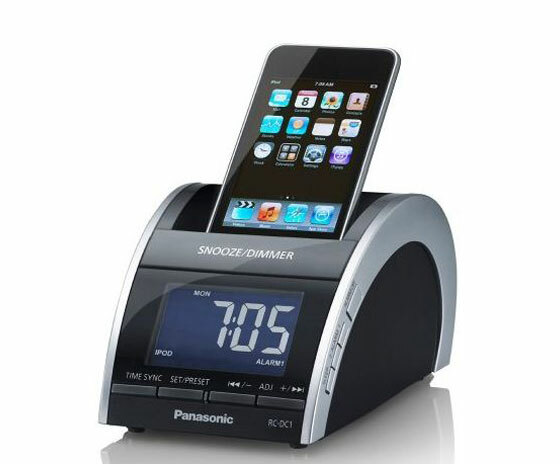 Wake up to your iPod or iPhone or iPad music or radio tunes. Built in slot allows you to view and charge an iPad horizontally. Fully compatible with the iPad 1 & iPad 2. Three JBL transducers provide a rich soundstage with HALO (Horizontal Acoustic Level Optimization) technology. 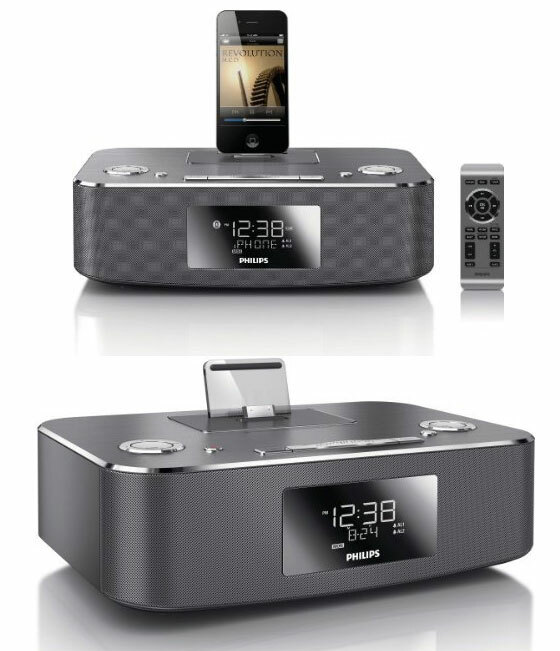 AirPlay wireless streaming of your entire iTunes music collection. 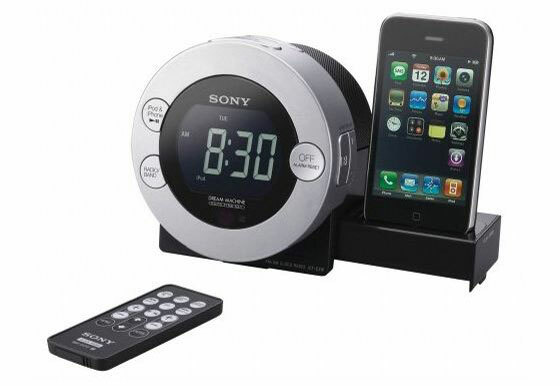 With the included clock and dual alarms, two people can wake at different times to music on an iPod or iPhone, the FM radio or a buzzer tone. 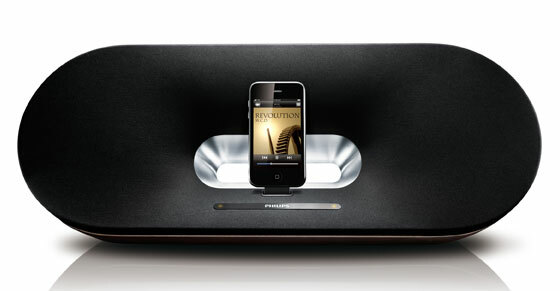 Unleash your music in superb sound. from iPhone, iPod, USB, CD & radio. 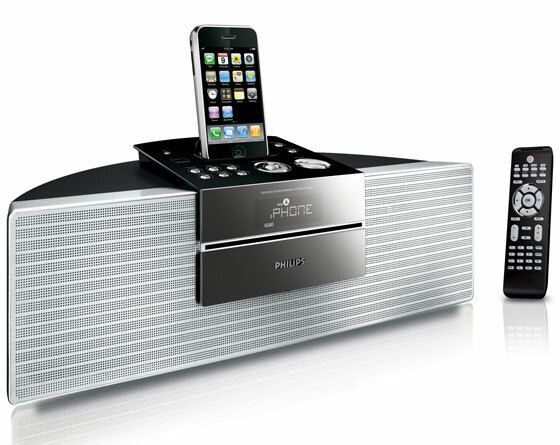 Free your iPhone/iPod music and enjoy it in superb sound on the Philips DCM250. Stylishly designed with a cool metallic finish, the sleek system features smart functions and boasts total 30W RMS power for truly dynamic sound. 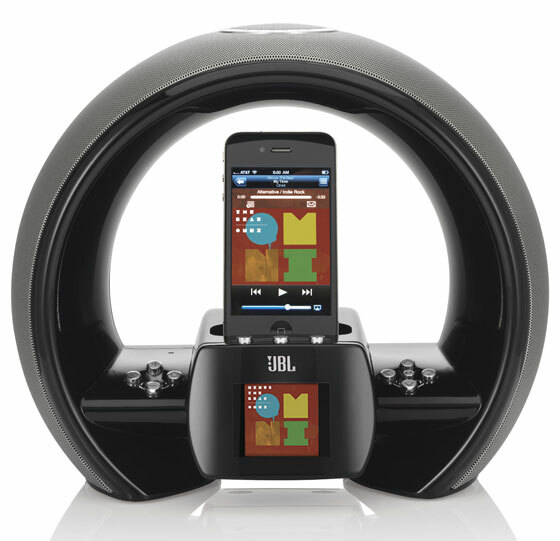 Precisely tuned bass pipes for deep, tight bass reproduction, Superb gaming sound effects via Bluetooth. 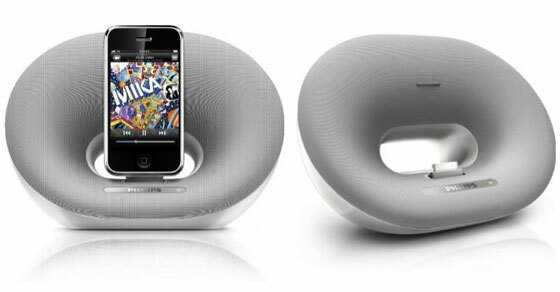 Dock any iPod/iPhone/iPad, even in its case.